Hi friends! I hope you’ve had a great week! I have a couple new layouts to share with you and a Haiti Relief update! The “You Make Me Smile” stamp is retired. 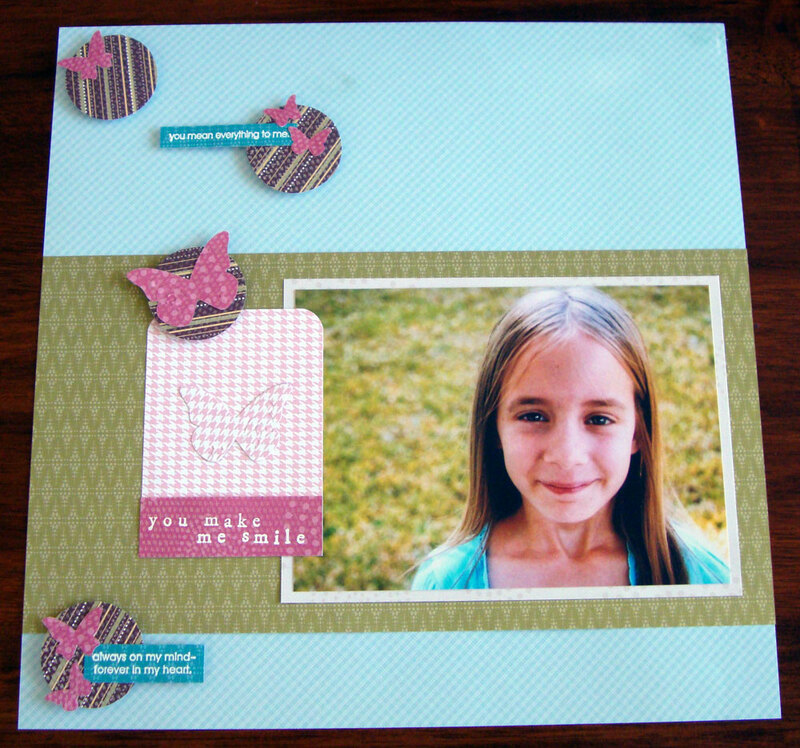 I also used a 1.5″ circle punch and corner-rounding punch on this layout. 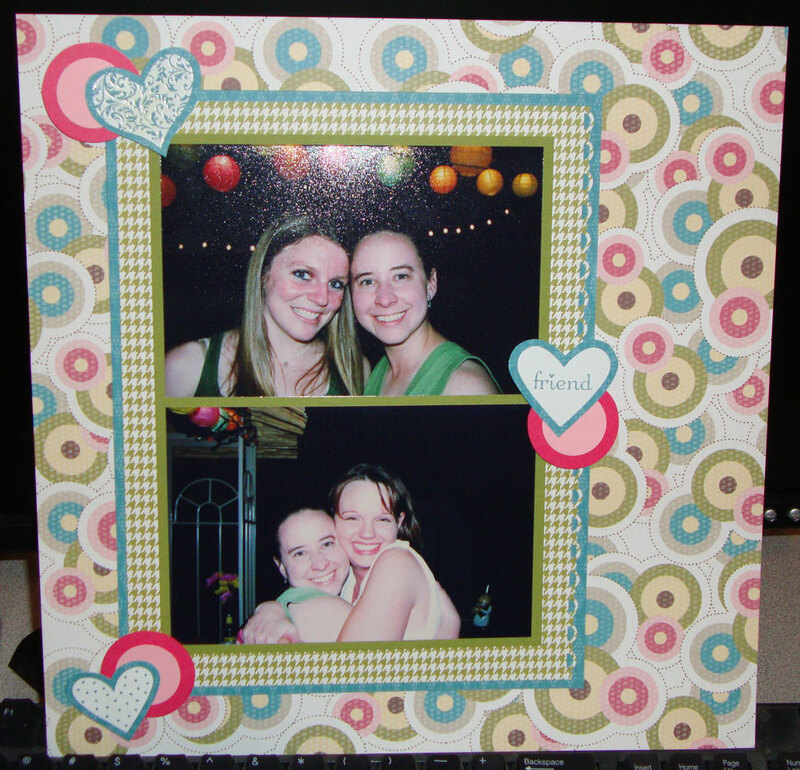 I also embossed these hearts and used a 1″ and 1.5″ Circle Punch, then popped-up the circles with Dimensionals. Entry filed under: Uncategorized. Tags: 12x12, clear, demonstrator, friend, haiti, Haiti Relief Stampin Up Tammy Moore Mama Bear Stamps, layout, love, mama bear stamps, mini, mount, relief, scrapbook, scrapbooking, scrappin, stamp, stampin, stampin up, tammy moore, up, workshop.